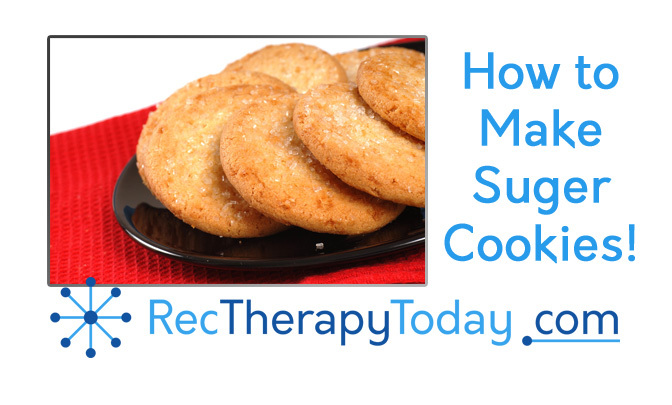 How to make Sugar Cookies! Add the flour gradually and knead into a soft dough. Roll thin, cut into small round shapes and sprinkle with sugar. Bake at 400° F. for eight to ten minutes.